Kathy Griffin – STAND UP, VIENNA! 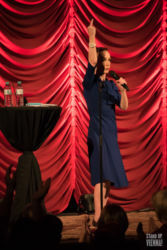 She speaks! 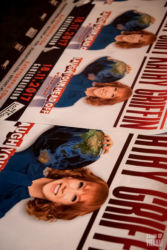 After two Emmys, a Grammy, decades of starring in television shows and touring, Kathy Griffin is launching her FIRST world tour after suddenly never being more in-demand. 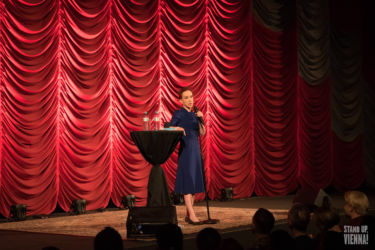 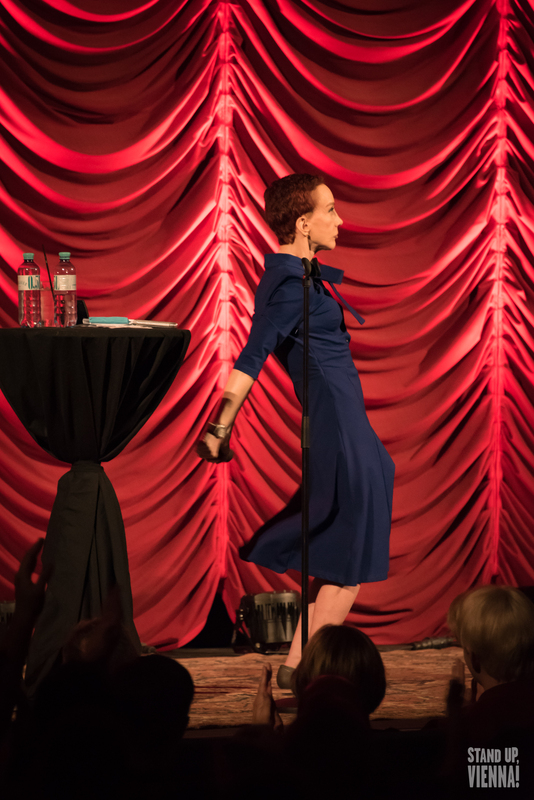 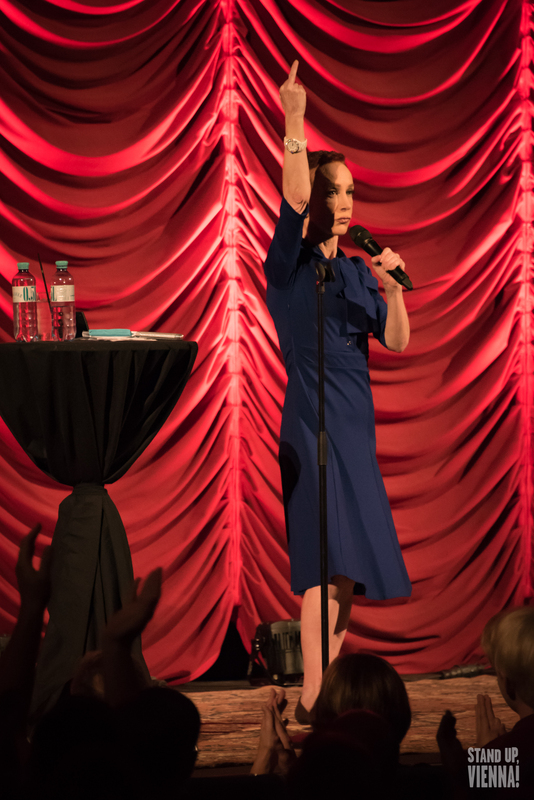 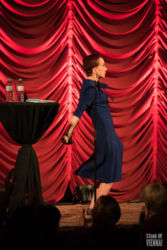 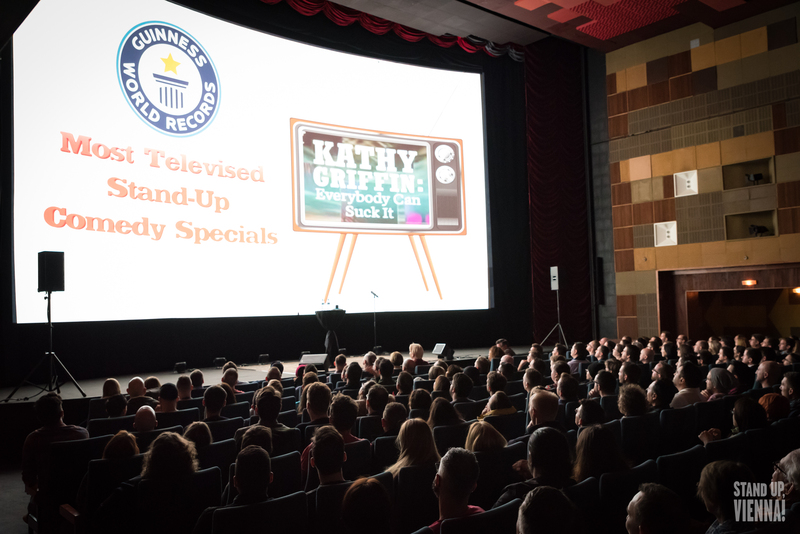 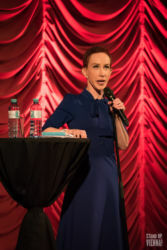 Armed with the story of the now infamous and controversial photo (yes…THAT photo), the fiery redheaded American comedian is bringing the story of the photo heard ‘round the world and the fallout that followed, along with breaking down everything in the pop-culture landscape, to audiences worldwide. 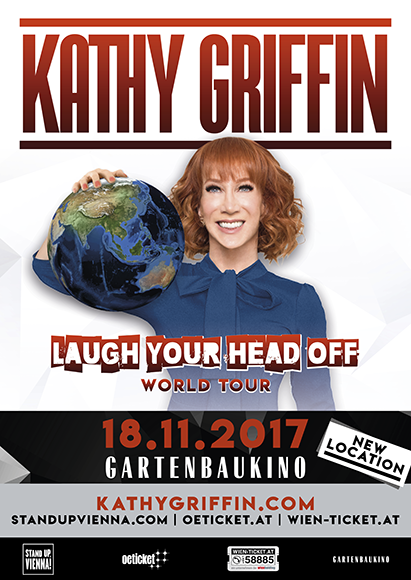 The global “Laugh Your Head Off” tour begins this October in Auckland, New Zealand. 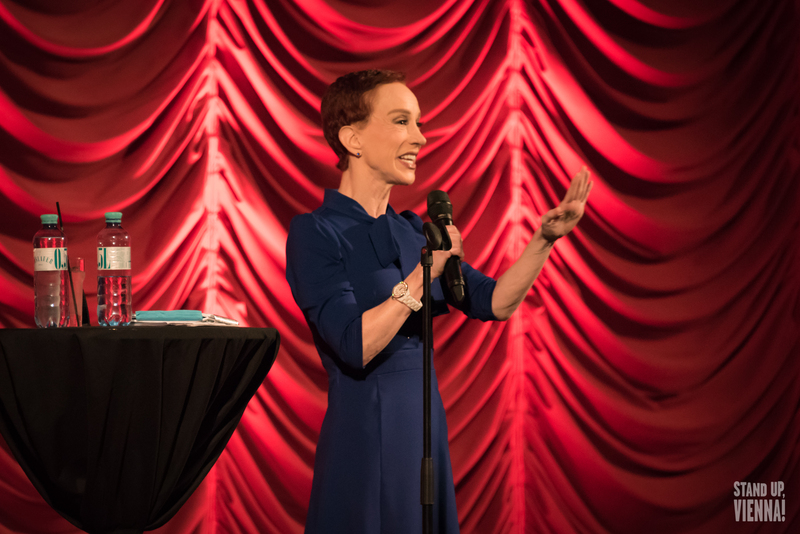 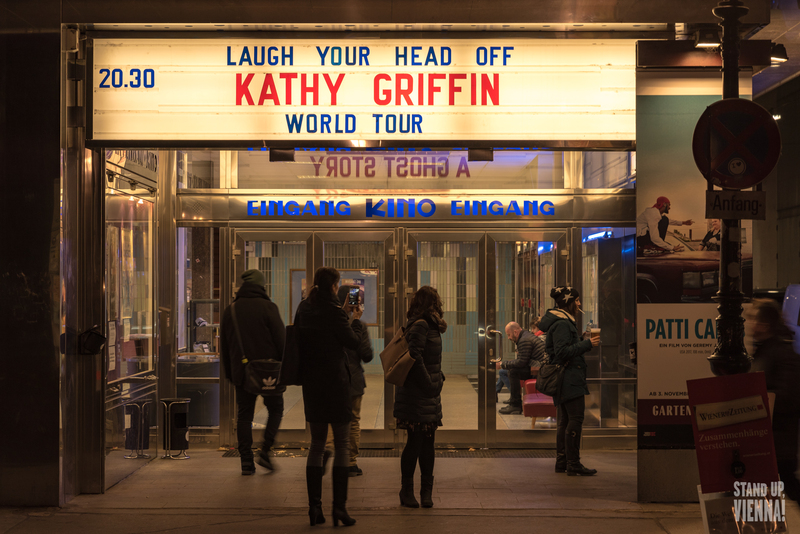 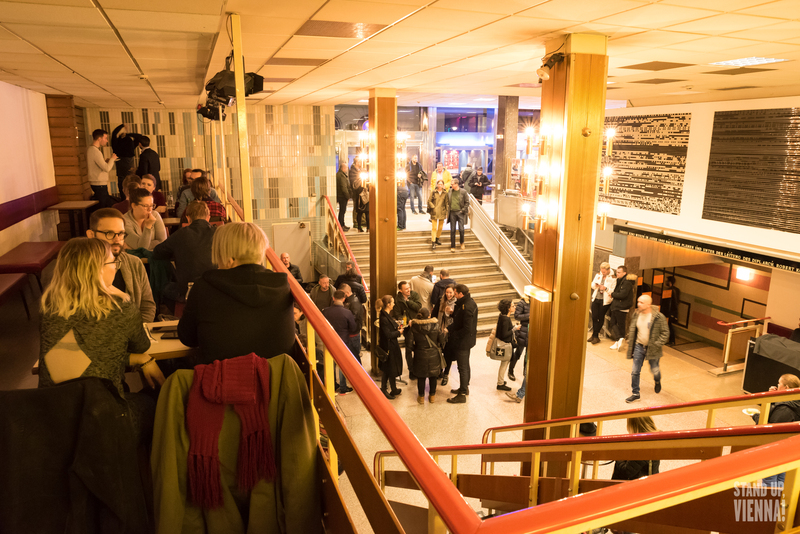 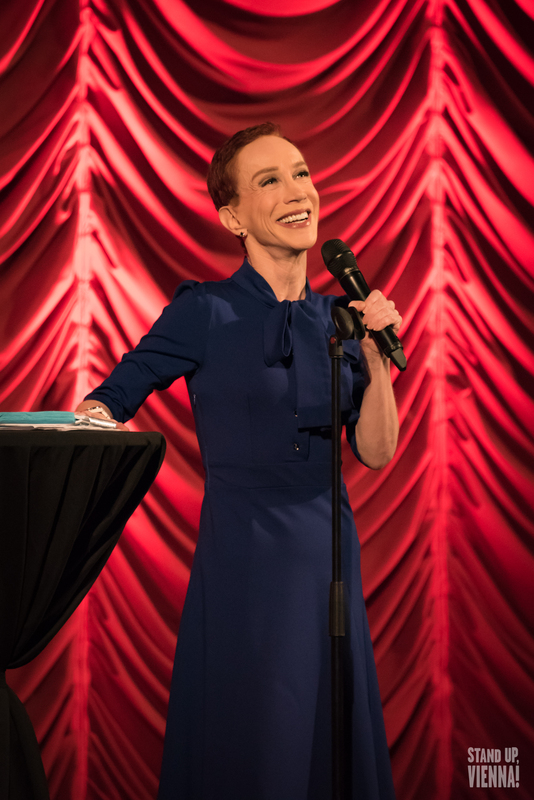 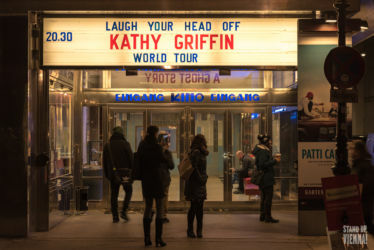 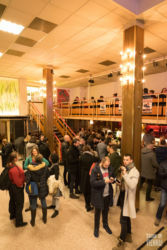 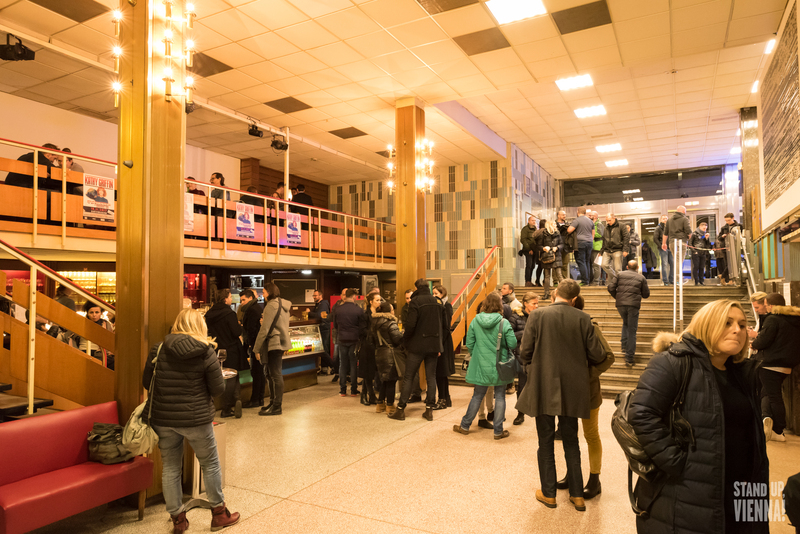 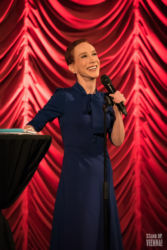 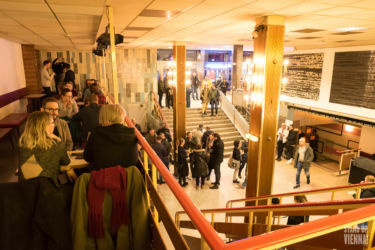 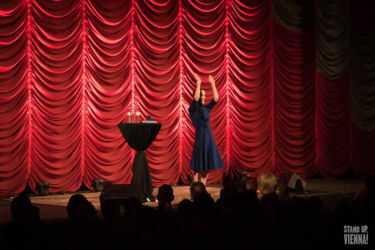 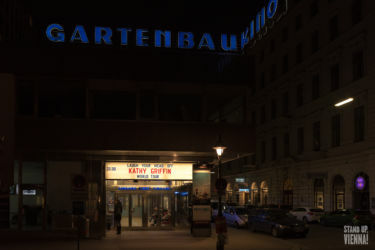 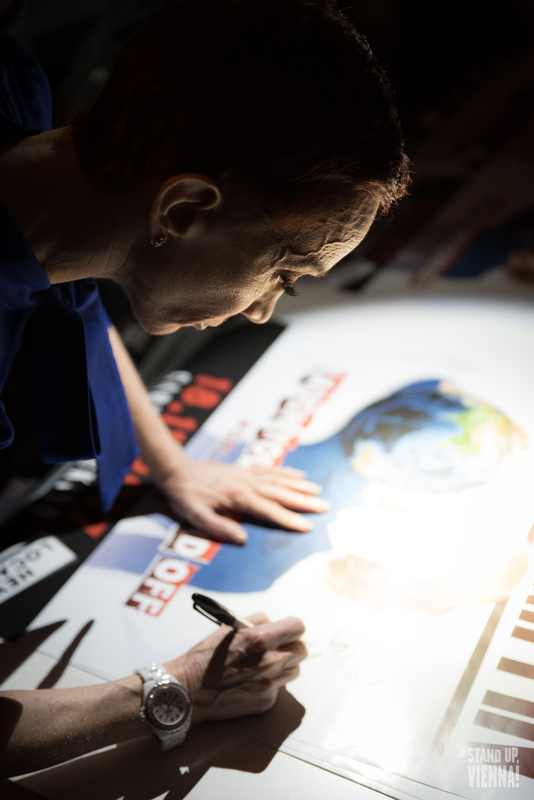 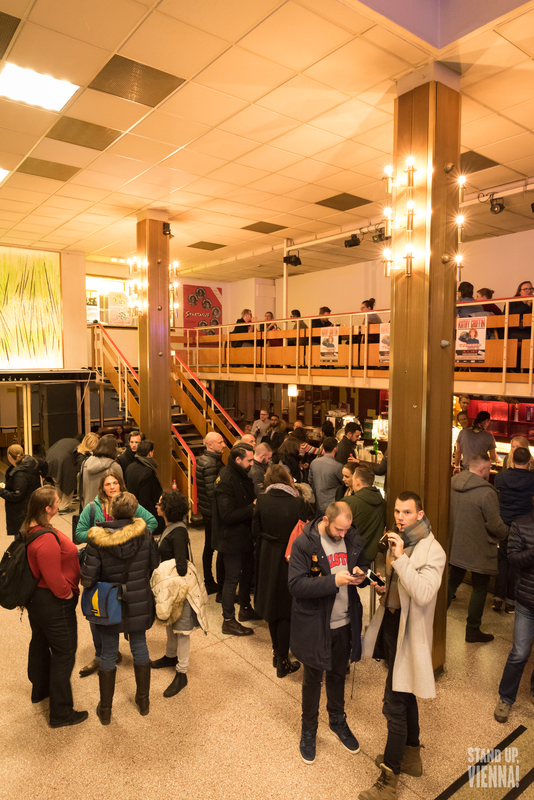 Impressions from a “Stand Up, Vienna!”-night with Kathy Griffin. 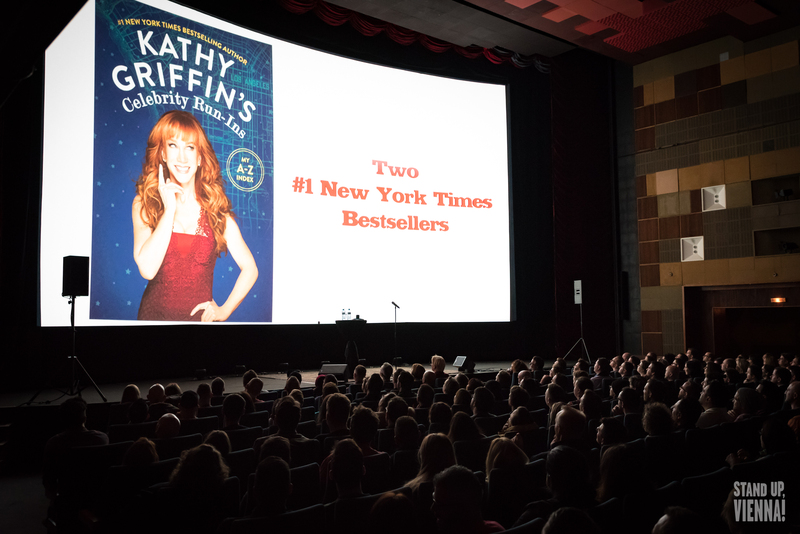 Thank you all for coming!